At DCH Kia of Temecula, we believe you should be as hassle free during the car shopping process as possible. Because we take pride in serving our customers to the fullest, we have established a web site that will not only help you find the right new Kia or used car in the Temecula, Perris and San Diego area that you are looking for, but also help you with financing, car repair and service and locating the correct car parts. If you can’t find what you are looking for, be sure to use our CarFinder for assistance locating the perfect Kia vehicle for you. With the CarFinder, we will let you know when the vehicle arrives that matches your search. 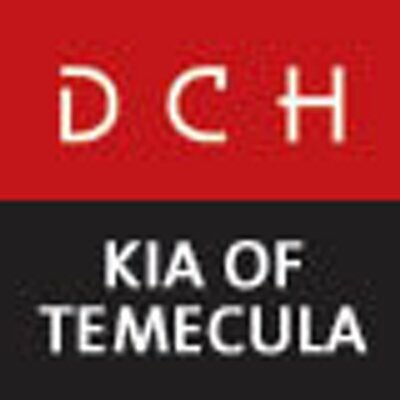 At DCH Kia of Temecula, we are willing to answer every and all questions you might have during the car finding process. We are conveniently located near Escondido, Perris, San Diego, Riverside, Moreno Valley and Corona at 26799 Ynez Road, Temecula, California. You can also reach us anytime by filling out our contact form or calling us at the number above. Thank you for visiting and remember, the entire staff at DCH Kia of Temecula looks forward to serving you!